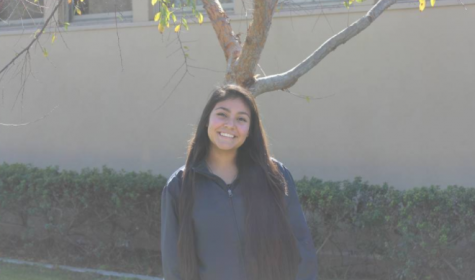 Leslie is a hard working senior at Helix Charter High School. She is a second year captain for the Airband team Theta as well as a member on the Varsity cheer team. Some of her personality traits and hobbies are that she loves to be social, dance, and have a good time with her friends overall. This is her first year in journalism, but she plans to continue on with writing when she graduates.